What better way to refresh your Monday than with some hurricane? 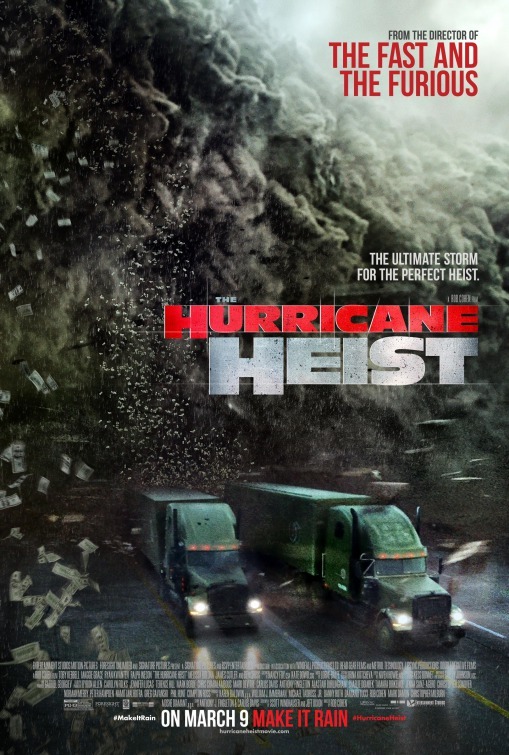 New poster and trailer have been released for catastrophe action movie THE HURRICANE HEIST which should storm into cinemas this spring (February in some parts of Europe, March USA, April the rest of Europe including UK). 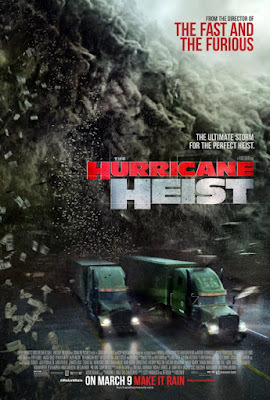 Our favourite Australian hunk Ryan Kwanten stars alongside Toby Kebbell and Maggie Grace and 80's TV superstar Ben Cross in an action packed story about thieves who attempt a massive high tech heist against the U.S. Treasury as a Category 5 hurricane approaches one of its Mint facilities. There is also a new trailer and poster for another action drama SUBMERGENCE starring James McAvoy and overly present Alicia Vikander and directed by Wim Wenders. 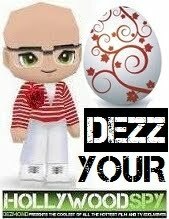 It is out in cinemas this May. That hurricane looks more like a tsunami! Sure, robbing the treasury during a natural disaster sounds like a brilliant thing to do. Why not? 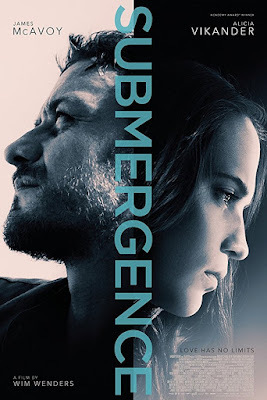 "Submergence" looks excellent. Wim Wenders always directs interesting films and I love James McAvoy. Submergence would be my pick. I can see Jason liking Hurricane Heist. While it's not my pick, I'm sure we'll see it sometime next year.